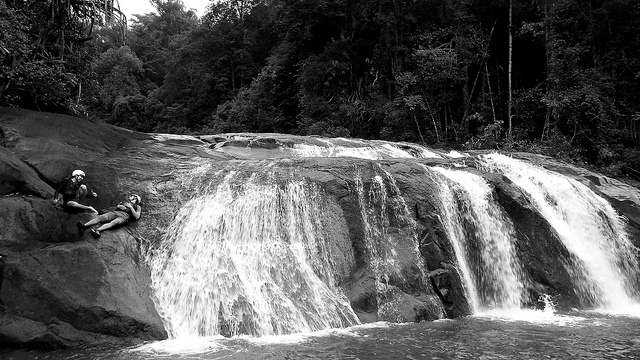 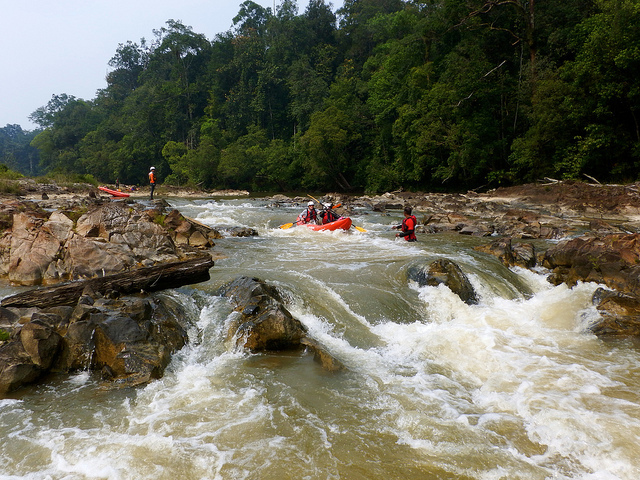 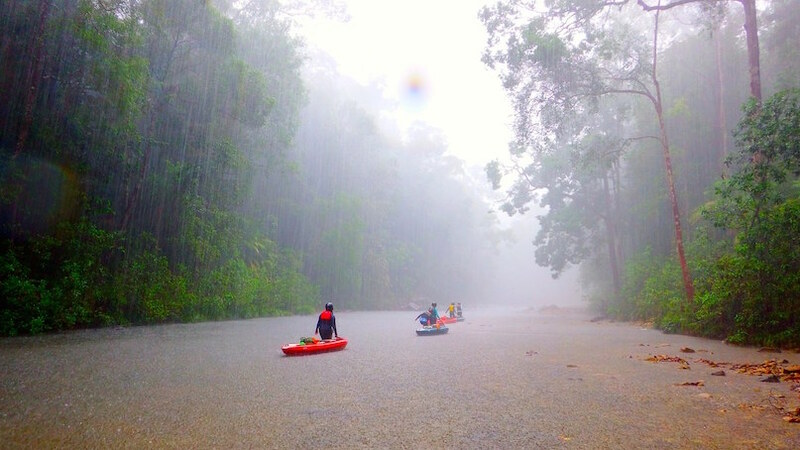 Experience the rapids and tranquility of one of the last flowing clear water river in Peninsula Malaysia. 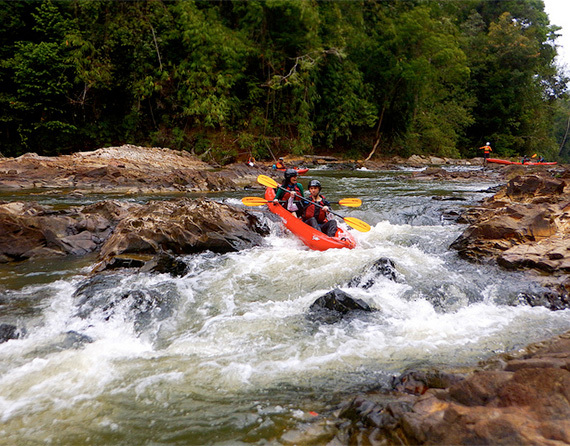 This is an introductory whitewater river trip suitable for beginners and children. 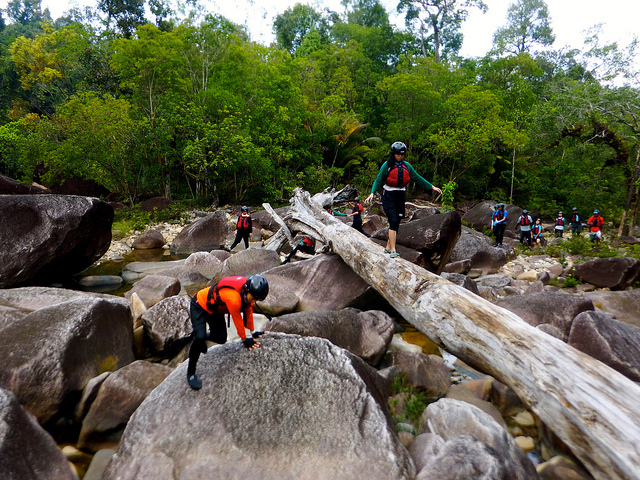 Class 1-2+ whitewater rapids. 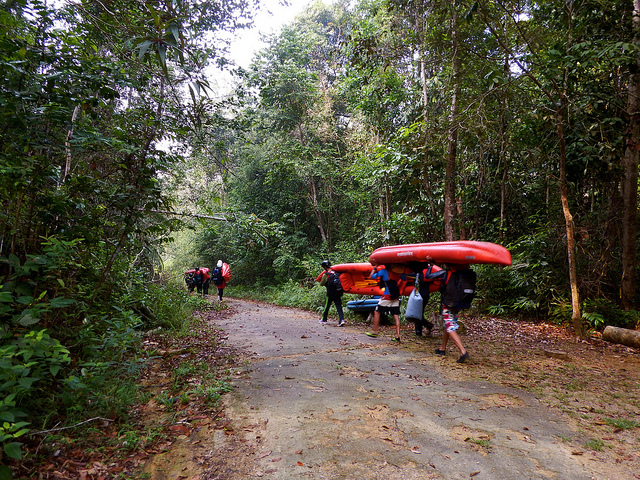 One of the last pristine watershed in Peninsula Malaysia, we are exploring 4 rivers of the Endau-Rompin National Park. 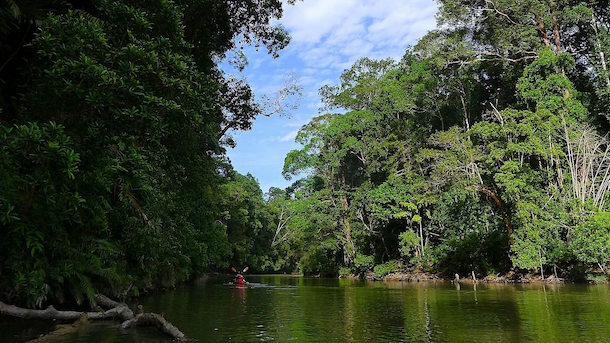 Expect to spot hornbills, elephants, primates, etc. 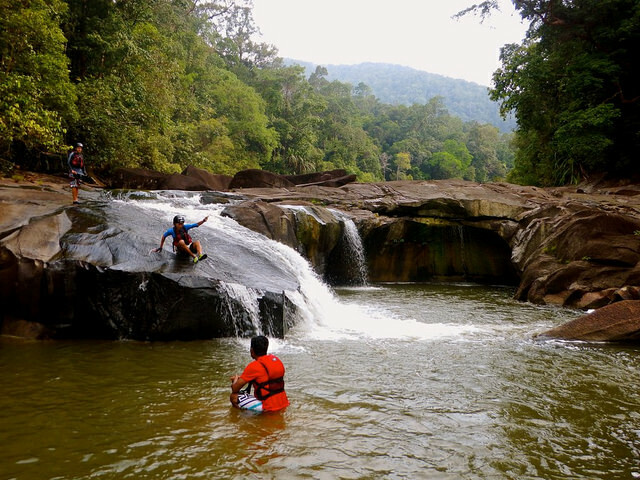 We will also visit the blue lagoon, Upeh Guiling waterfall and camp on the one of the largest natural beach along the Endau River. 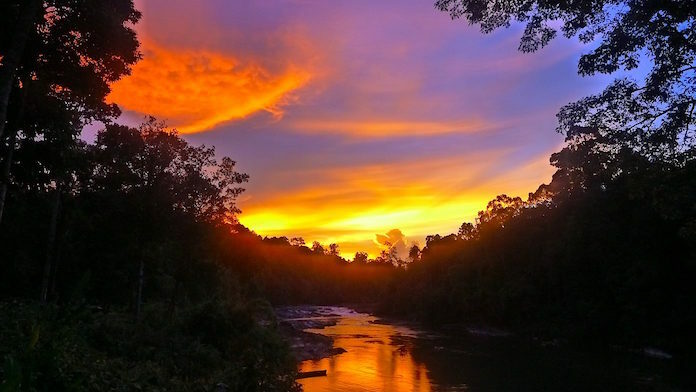 Visit an Orang Asli village for a cultural education.